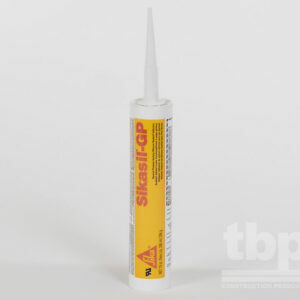 Preformed silicone seal for general building applications. 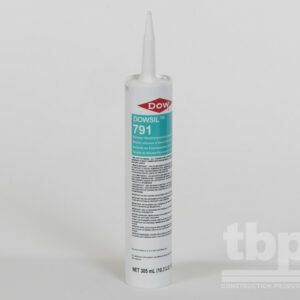 DOWSIL Contractors Silicone Strip is a general purpose pre-formed silicone extrusion. 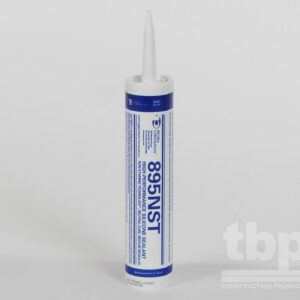 It is available in 3, 4, 6, 9, and 12 inch widths and can be applied and adhered solely with silicone sealant.